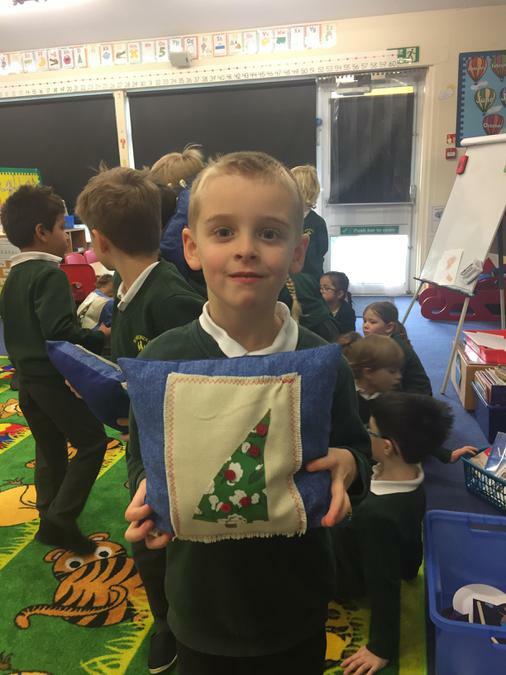 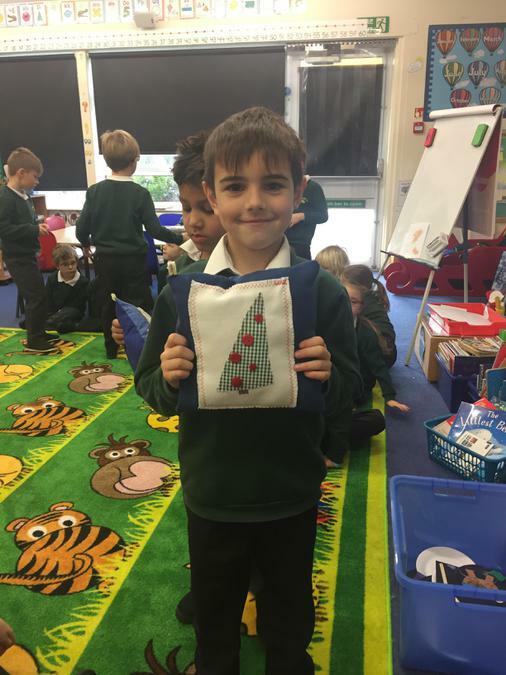 Christmas Cushions in Class 2! 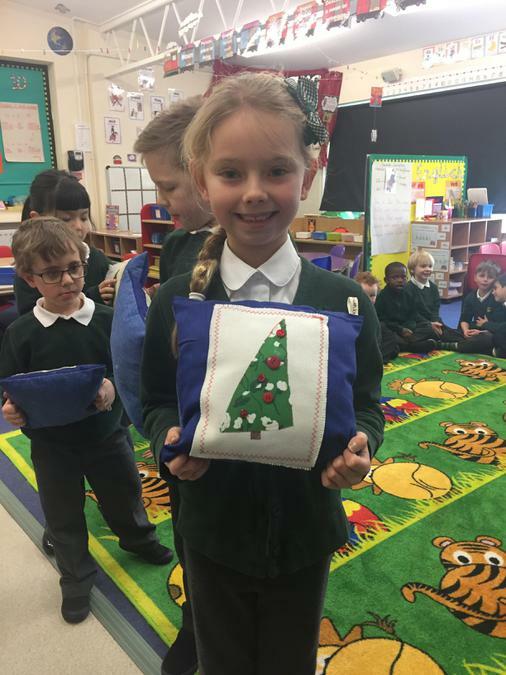 The festive creativity continued into the last day in Class 2 with the completion of their festive cushions. 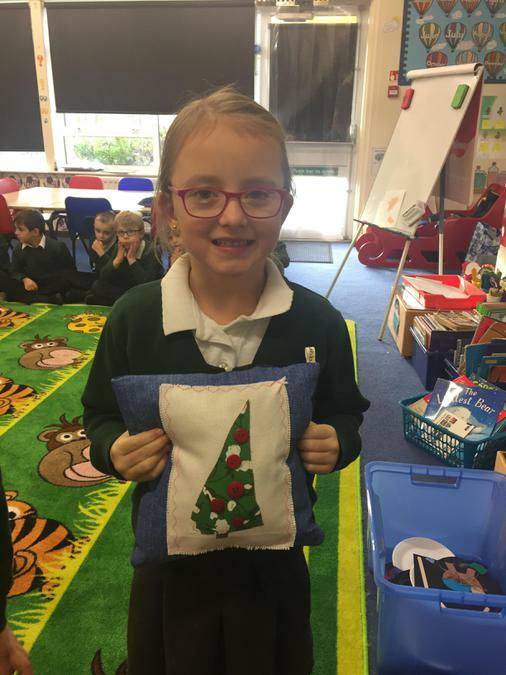 All of the children's efforts with their sewing at different times over the last month were rewarded just in time for Christmas as all of the cushions were stuffed with fluff just in time to be taken home for the big day. 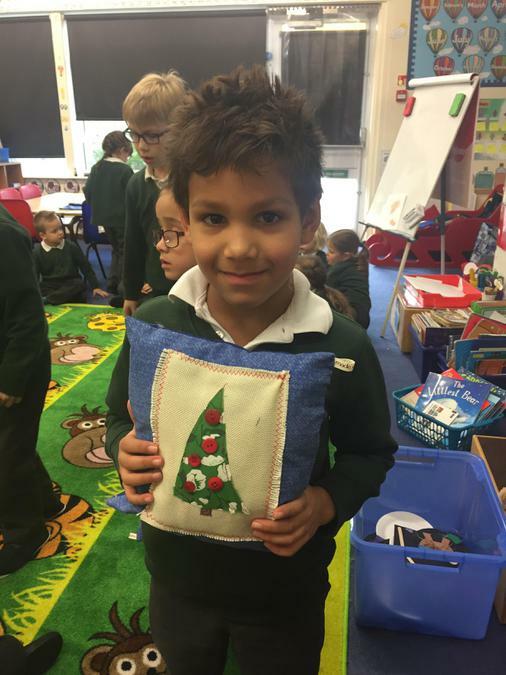 Thanks to Mrs B for making all of this possible! 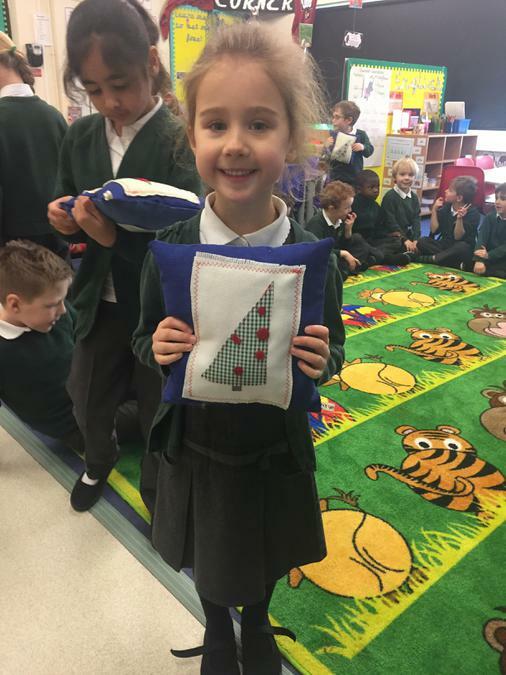 A lovely treat for the children to take home and a great skill for them to learn!